The learning environment of the NGY Teacher Training is experiential, filled with demonstration classes, lesson planning techniques and ready-to-use teaching tools. Whether you are a first-time teacher trainee or a well-schooled, experienced Yoga Teacher, we offer a detailed and individualized study of Yoga for 2-7 yr. olds. 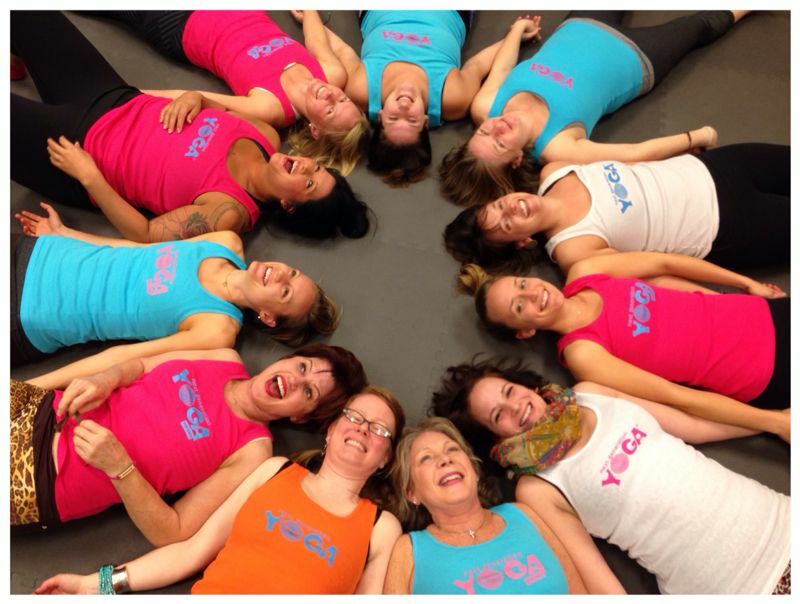 a parent who would like to turn your Yoga practice into a family affair? an educator in need of fresh ideas that will support your students learning? a child psychologist, therapist or pediatric professional wishing to enrich your treatment with the positive effects of yoga? 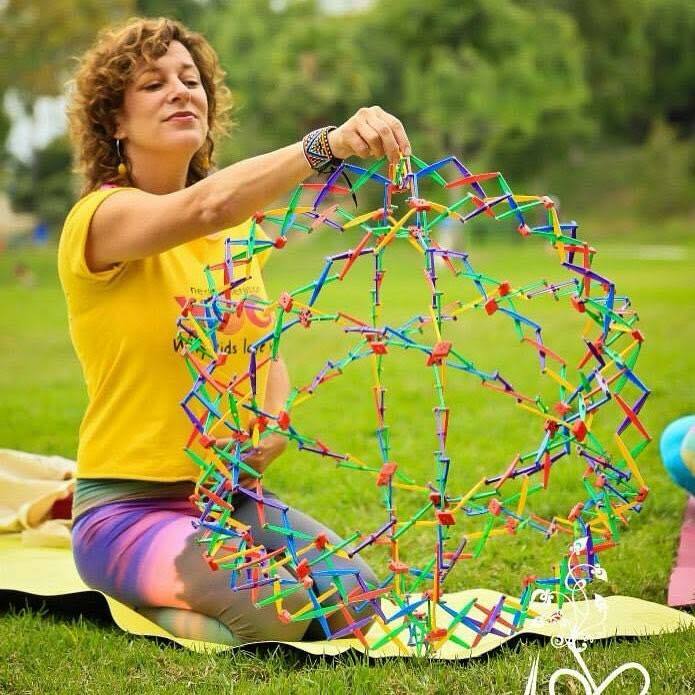 a Yoga Teacher or enthusiast who loves children? ...then the NGY Teacher Training™ is for YOU! Discover the non-stop fun of Yoga with kids and join the thousands of yogis who have been certified by Next Generation Yoga ® to teach Kids Yoga. 50% off for full-time students and educators! Payment plans available. YogaFamily is THRILLED to host an NGY teacher training. We are always in need of passionate teachers who love young people and want to share their love of yoga and mindfulness with them. There is also significant difference between teaching adults and kids and it is essential for teachers to undergo appropriate studies with a qualified, reputable, substantial young people yoga teacher training, and NGY is a fantastic organization! Next Generation Yoga is an approved Registered Children’s Yoga School (RCYS) through the Yoga Alliance Organization. Current Yoga Teachers registered with Yoga Alliance as a 200 hour RYT are qualified to earn a specialty designation of Registered Children’s Yoga Teacher (RCYT) when they participate in the Next Generation Yoga Teacher Training. *A desire to become a RCYT is not required in order to participate in any of our certification courses.